Free didn’t fare as well as its two predecessors, however, and the follow-up effort, Body & Soul, was an outright flop. 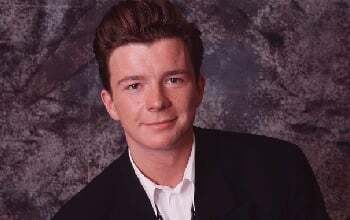 Astley retired from music for a time, only to return in the 2000s with several new releases, including 2005’s Portrait. He also became the subject of ”Rickrolling,” an Internet phenomenon involving the video for ”Never Gonna Give You Up” and a series of bait and switch tactics.